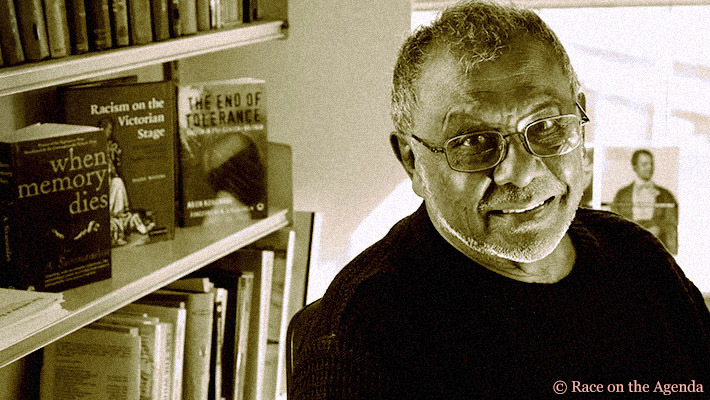 Ambalavaner Sivanandan was Director of the Institute of Race Relations in London, Editor of the journal Race and Class and author of A Different Hunger. 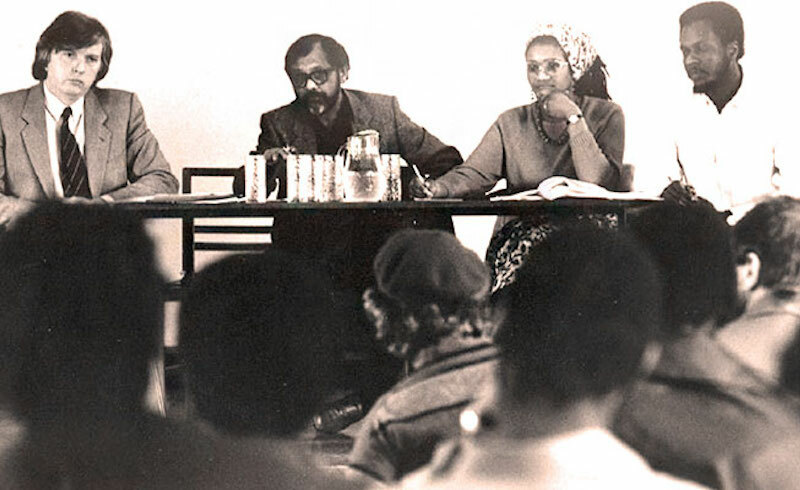 Today marks the one year anniversary of the death of one of Britain's foremost black socialist intellectuals, A. Sivanandan, whose work changed the way we think about race. In this essay, Fathima Cader reads his work via his novel When Memory Dies, which charts the struggles of three generations of Sri Lankans. 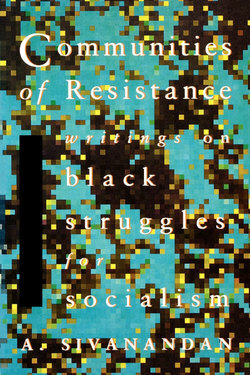 Sivanandan captured the dire, demeaning, and deadly consequences of racist state practices on the ground, and situated them within larger political, economic and historical processes. 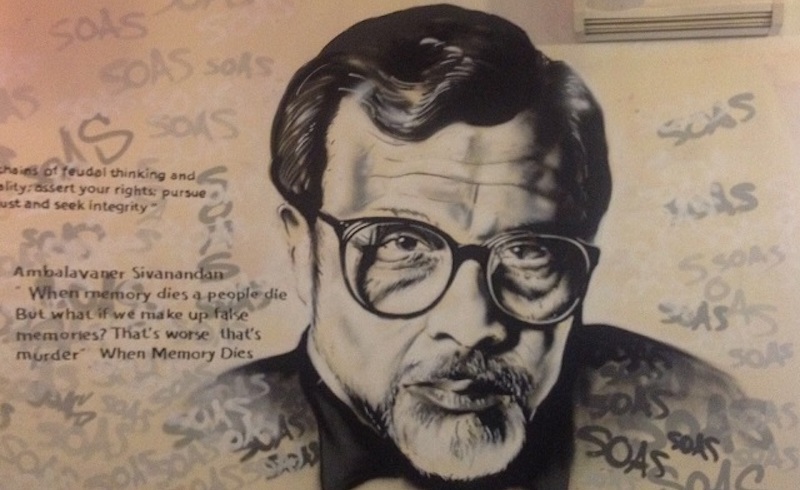 Virou Srilangarajah on the life and work of A. Sivanandan.